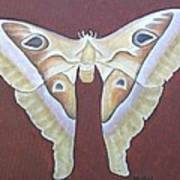 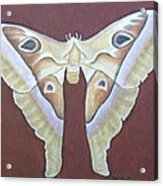 Atlas Moth is a painting by Mishel Vanderten which was uploaded on July 15th, 2010. 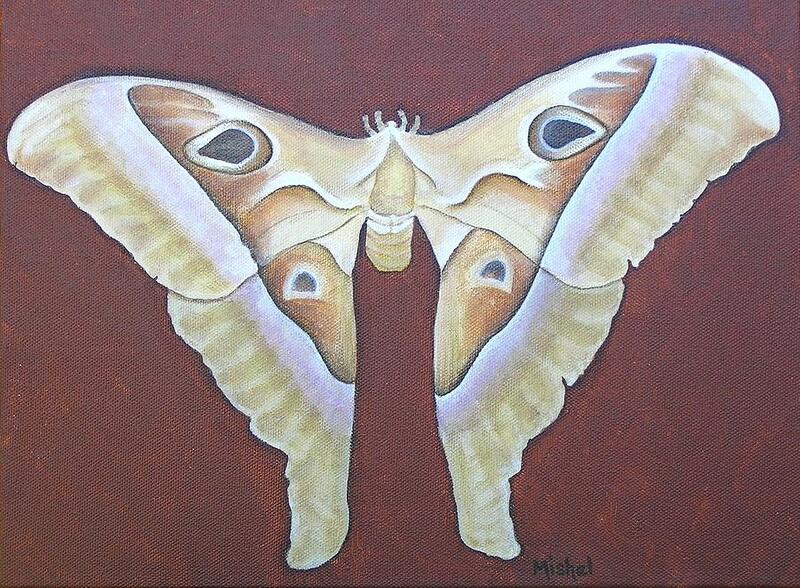 This is an original acrylic painting by Mishel Vanderten. Sold to and in the collection of L.Hix in California.